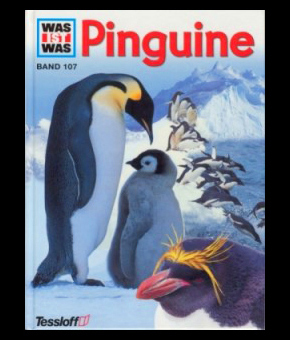 These are books I found and could buy about penguins. 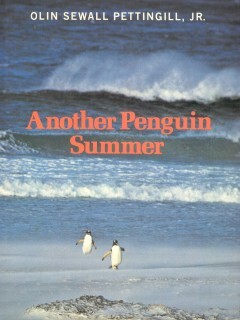 Of course there are a lot more. 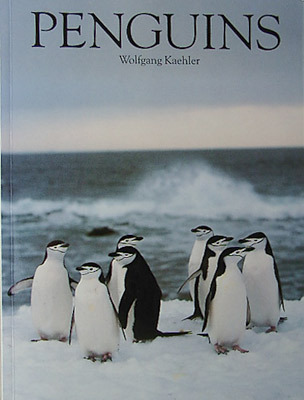 The information of these pages are mainly based on the German books of Prof. Culik, but sometimes I used some of these books supplementary.
" 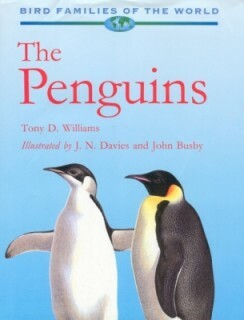 The penguins" : !a must for penguinlovers !
" 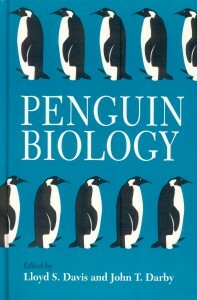 Penguin biology" : !a must for penguinlovers !
" 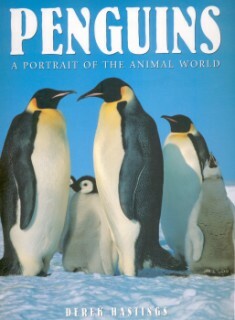 A visual Introduction to PENGUINS" : !a must for penguinlovers !
" 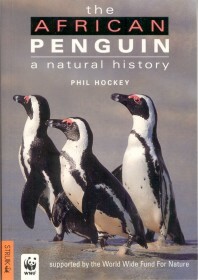 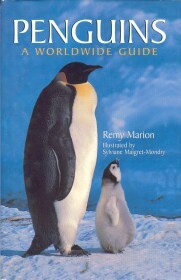 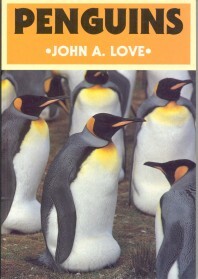 Penguins - a worldwide guide" : !a must for penguinlovers ! 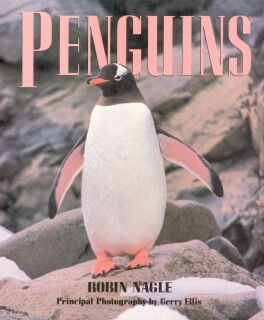 written by Olin Sewall Pettingill, Jr.
written by Robin Nagle, with pictures from Gerry Ellis.
" 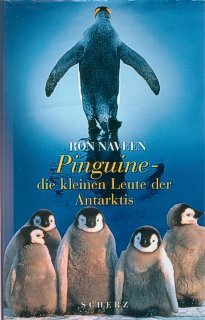 Pinguine- Specialisten fürs Kalte" : !a must for penguinlovers !
" 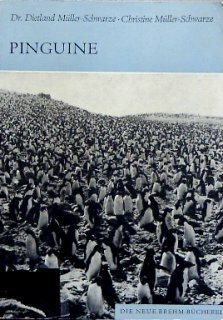 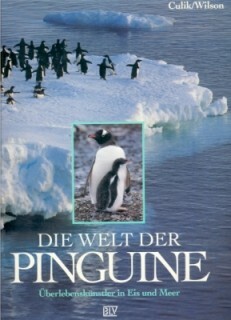 Die Welt der Pinguine- Überlebenskünstler in Eis und Meer" : !a must for penguinlovers !
" 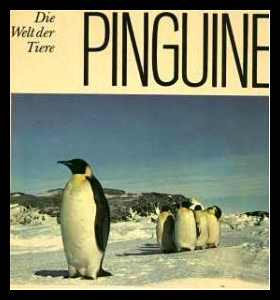 Was ist Was - Pinguine" : !a must for penguinlovers ! 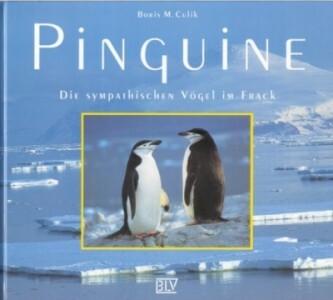 written by Prof. Boris Culik and illustrated by Wolfgang Freitag. 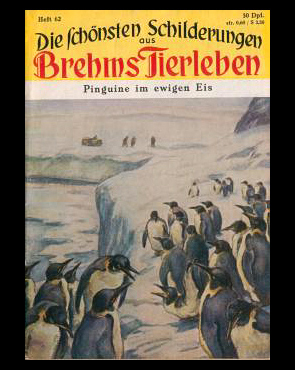 Published by BLV Verlagsgesellschaft München Wien Zürich in 1995.
written by Bernard Stonehouse, translated in German by Hans Utschik.
" 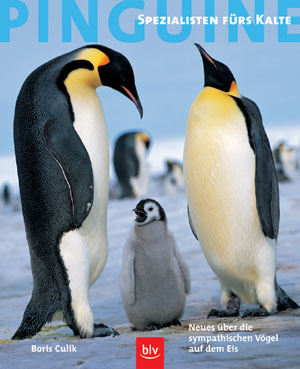 Pinguine" : !a must for penguinlovers ! 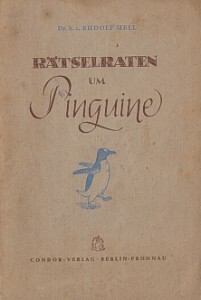 written by Dr. Dietland Müller-Schwarze and Christine Müller-Schwarze. 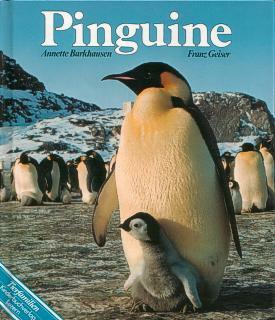 written by Annette Barkhausen and Franz Geiser. 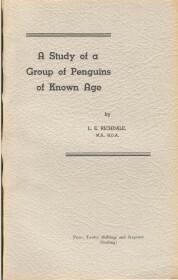 written by Dr. h. c. Rudolf Mell. 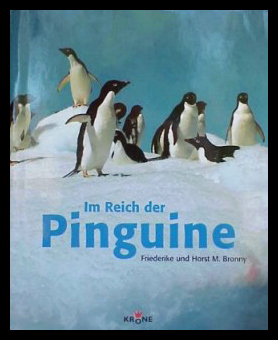 written by Friederike and Horst M. Bronny.
" 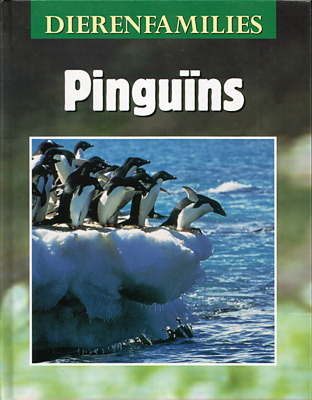 Pinguïns" : !a must for penguinlovers ! 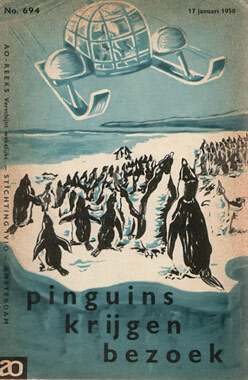 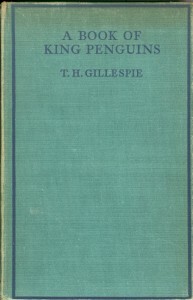 written by Bernard Stonehouse and translated by Wim Sanders. 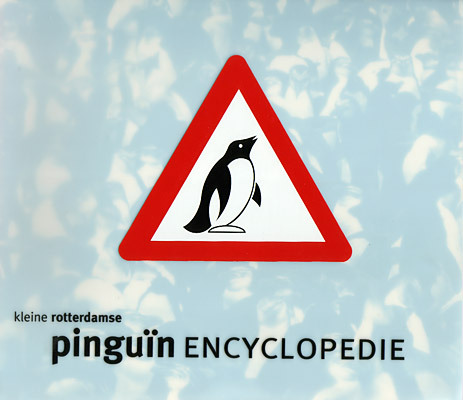 Original title: "A visual Introduction to PENGUINS"
" De kleine Rotterdamse pinguïnencyclopedie" : !a must for penguinlovers ! 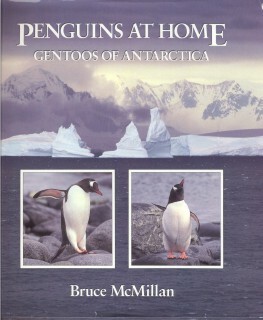 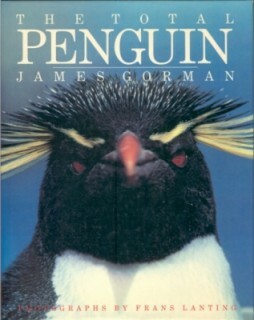 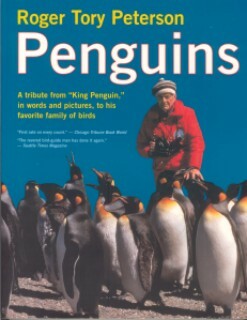 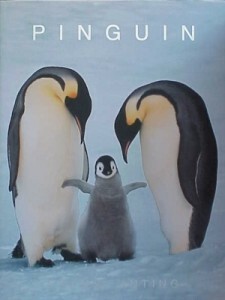 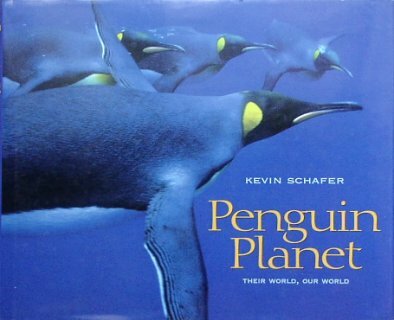 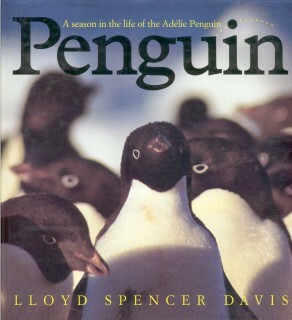 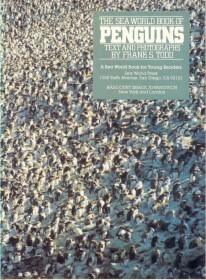 an encyclopedia about and for people who love and collect penguins, written by Gerard Peet.
" 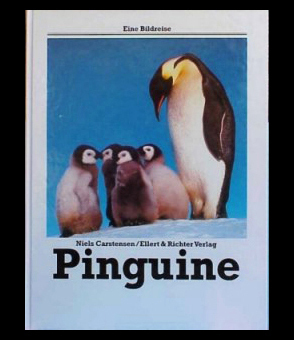 Junior informatie: Pinguïns" : !recommended ! 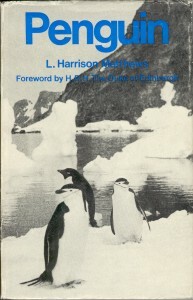 written by Marjon Sarneel, in association with yours truly, who helped correcting the information. 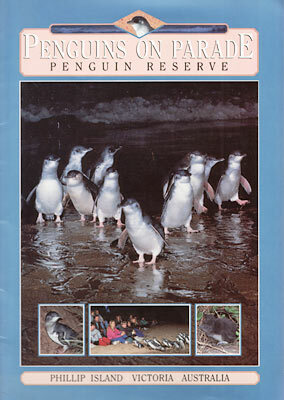 The booklet is only available as school documentation for elementary school. 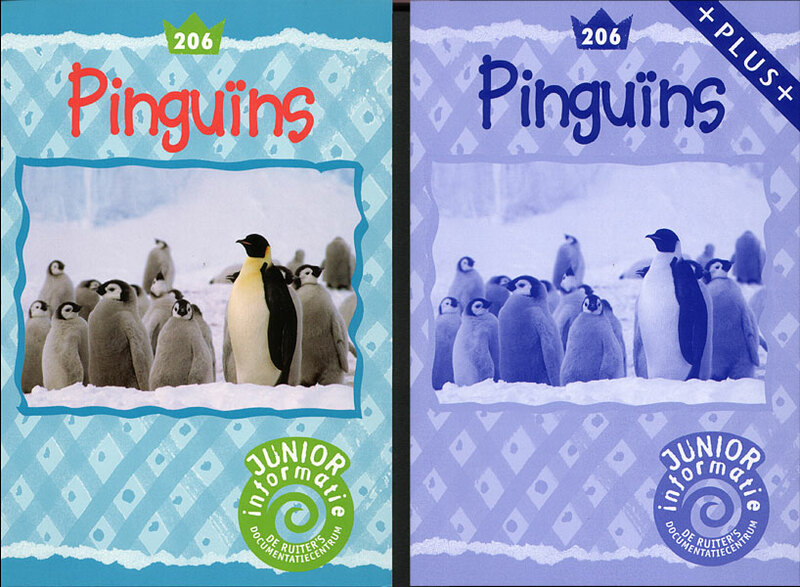 It is part 206 of the 11th serie. 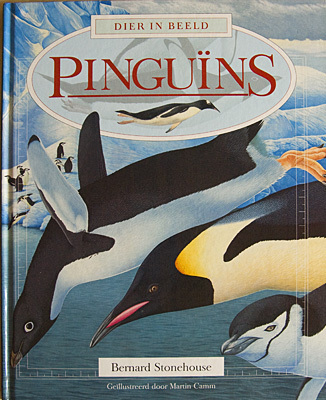 picture book from Frans Lanting. 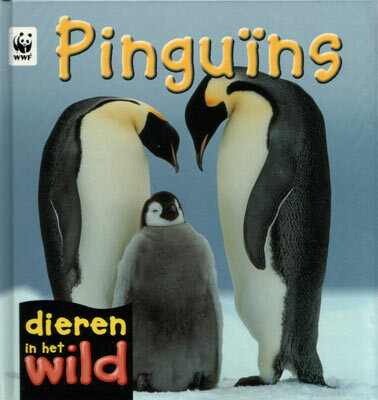 Small, thin booklet, written by Han Rensenbrink, biologist, who worked in Amsterdam zoo Artis.